I have a little confession to make - I actually wore the dress for work, but changed out of boring black flats into something a little more sassy! I've been seeing loads of bloggers pairing dresses with trainers and wanted to give it a go as well. 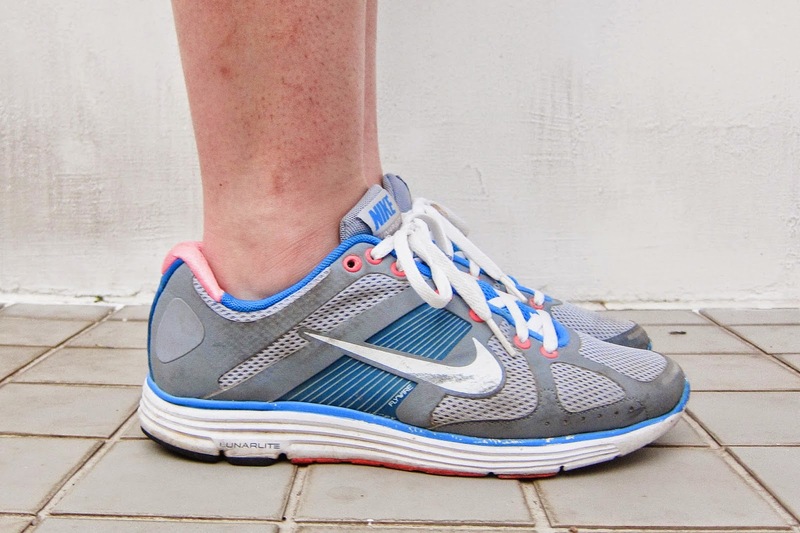 My old Nikes are perfect for injecting some colour into an otherwise 'safe' ensemble, I think, and take my dress from formal to casual instantly! Another idea would be to layer the look with a duster coat if I were somewhere chillier (need to get my hands on one, stat!). How would you style the dress/trainer trend? 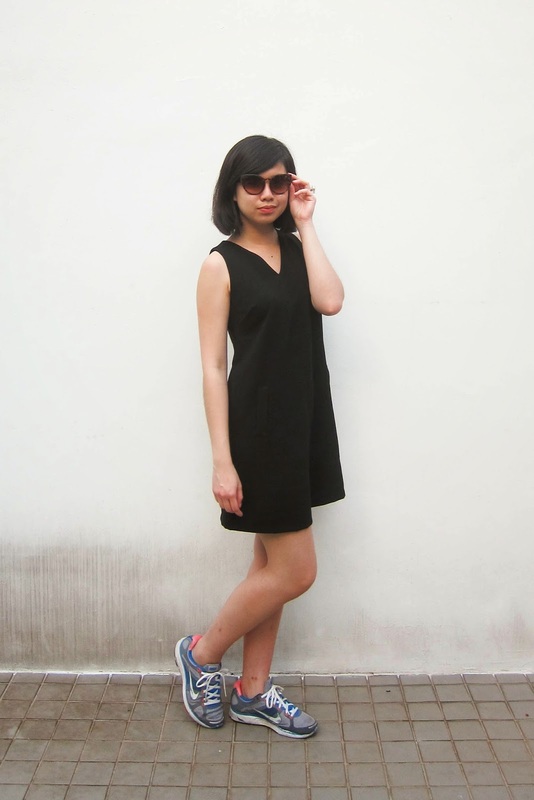 I love the dress x trainer since it give more casual vibe when worn with a feminine dress! Aw thank you! Who are you over on Lookbook? :) And yes, I agree that the dress/trainer trend is so on-point in terms of comfort!